In Critical Animal Studies Tagged In Animals and Religion, Anthony Nocella, Catholic, Christianity, Critical Animal Studies, Faith, Hindu, Lantern Books, Lisa Kemmerer, Muslim, Native American, Pagan, Quaker, Religion, and Spirituality. Covering doctrine and the lived experience of the world’s religious practitioners, Call to Compassion is a collection of stirring and passionate essays on the place of animals within the philosophical, cultural, and everyday milieus of spiritual practices both ancient and modern. From Hinduism, Buddhism, and Daoism, through the Abrahamic traditions, to contemporary Wiccan and Native American spirituality, Call to Compassion charts the complex ways we interact with the world around us. At the crossroads where humanity now stands, this book will help us consider the effects of what human activities are doing to ourselves, other animals, and to Earth. As we are increasingly faced with the global consequences humans have created, ancient wisdom from these traditions can serve as an inspiration and guide for compassion and activism for animals that, in the long run, will affect everything. In a time such as our own, when religion is commonly used to legitimate war and terror, Call to Compassion importantly gestures to how world religions might variously find common cause in their work for peace between the species. A liberation theology for the animals such as this has never been more necessary. 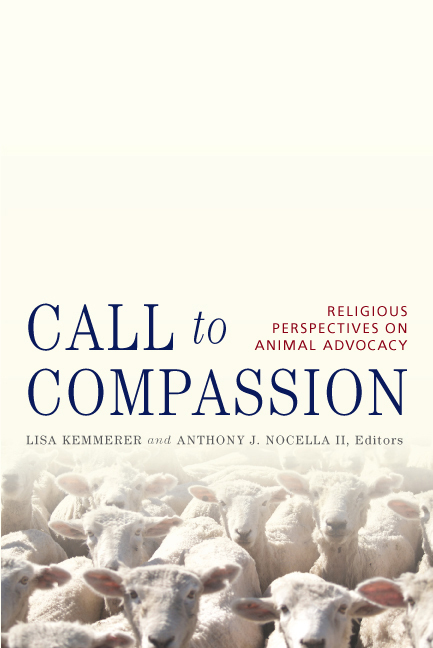 This book will shed much-needed light on the intersecting beliefs of animal advocates and religious groups, and will be an insightful and indispensible tool for animal activists in helping bridge the narrow gap between their work and the compassionate message at the core of all faiths. A classic in the making, the book offers a unique examination of animal rights in other cultures through the perspective of world religions, demonstrating compassion isn’t the exclusive purview of any one culture or species. A must read for students and activists in our era of globalization! Harmony with nature and respect and compassion for all life forms were original tenets of geographically separated but spiritually connected movements. Recognizing the importance of these religious movements to the development of the major ethical and philosophical ideas shaping human thought can only give one pause in imagining a present quite different from the global market and technological culture we now inhabit, based as it is on the deaths of approximately 55 billion land animals alone killed annually for food worldwide. This book fills that pause with the knowledge and wisdom we need to move forward in imagining, and acting on, a different present and future based on that original harmony. Kemmerer and Nocella should be praised for compiling a pivotal book that will have profound influence on how animals are viewed in society. Religion has an important role to play in animal rights and this book takes a major step to making the case for a theology of animal liberation. An urgent book for urgent times. Truly a pivotal book that challenges what it means to be ethical. 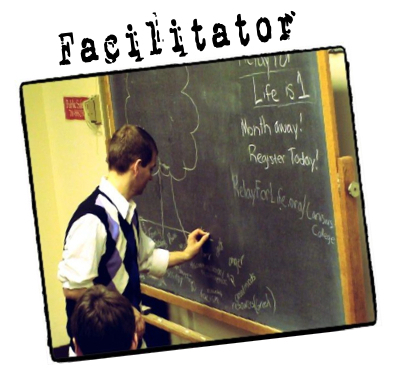 Call to Compassion is a powerful book with an amazing list of outstanding contributors. Read now! This book is influential in impacting the way people reconstruct the internal logic of their religion. The first of its kind to help change what has been viewed as right and wrong. At a time when the animal rights movement has been repeatedly smeared as extremist, or even “terrorist,” this volume shows that, in fact, its core values stem from a long history of nonviolent teachings in all of the world’s major religions. Finally, a book that connects animal advocacy with the profound spiritual resources of world faiths. This landmark collection of learned and impassioned essays will doubtlessly be widely read and admired. 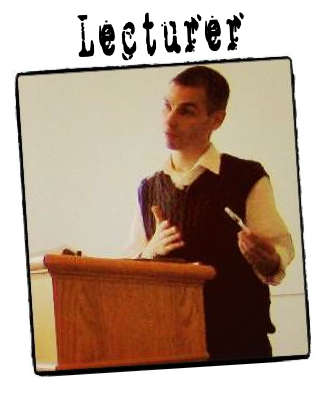 Dr. Uri Gordon, author, Anarchy Alive! We live in a time in which humanity’s need for spiritual healing through compassion is unparalleled. We have pushed the boundaries of our destructive capabilities with nuclear weaponry, genocide, factory farming, and vivisection. Call to Compassion is an immensely important and timely contribution to a world that yearns for rebirth.